The Pembina Valley Humane Society is a volunteer run, non-profit organization, serving 29 towns in south western Manitoba. Our purpose is to help abandoned animals by providing care for them during their stay at our shelter, finding suitable adoption placements and controlling pet overpopulation by ensuring all of our animals are spayed or neutered. The animals taken in are unwanted pets, strays left to suffer in the cold, unclaimed animals from the pound and animals rescued from neglect. 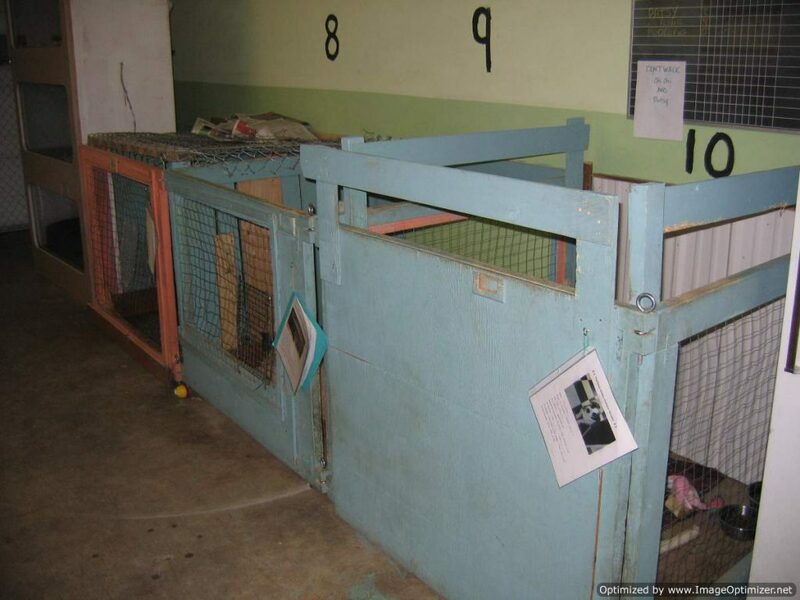 Before the existence of the PVHS, when an animal was unwanted or stray it was taken to the local pound, where it was kept with the hopes an owner would claim it. If after 5 days, the animal was unclaimed, it was euthanized. With this knowledge, founding members Michelle Budz, Allan Titchkosky and Pam Weiss began retrieving impounded animals and “fostering” them in their homes. From 2002 to 2006, paying out-of-pocket for the impoundment fees and veterinary care up to $27,000 per year, over 250 animals were rescued from euthanasia. Other key members during this time include Val Wentz, Georgina Unrau, Pam Jackson, Angela Toews, Karen Payne, Linda Siemens, Kevin and Geraldine Steckley and Lou Males. 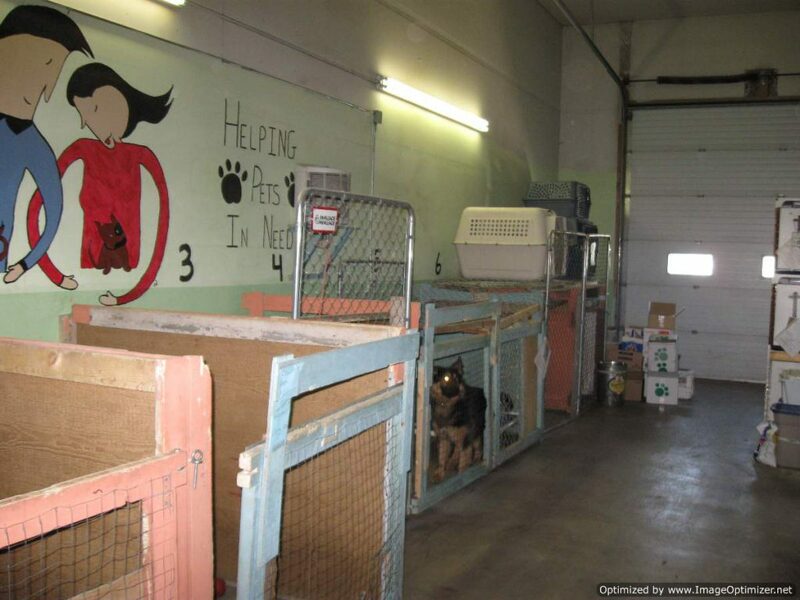 In 2005, thanks to the perserverence of Michelle Budz, the group effectively lobbied for a bylaw revision that allowed for the no-charge release of adoptable impounded animals. In early 2006, thanks to the work of Molly McVey of Tupper and Adams law office and BDO Dunwoody Morden, the PVHS became a registered charitable organization and set up in a rented warehouse space. 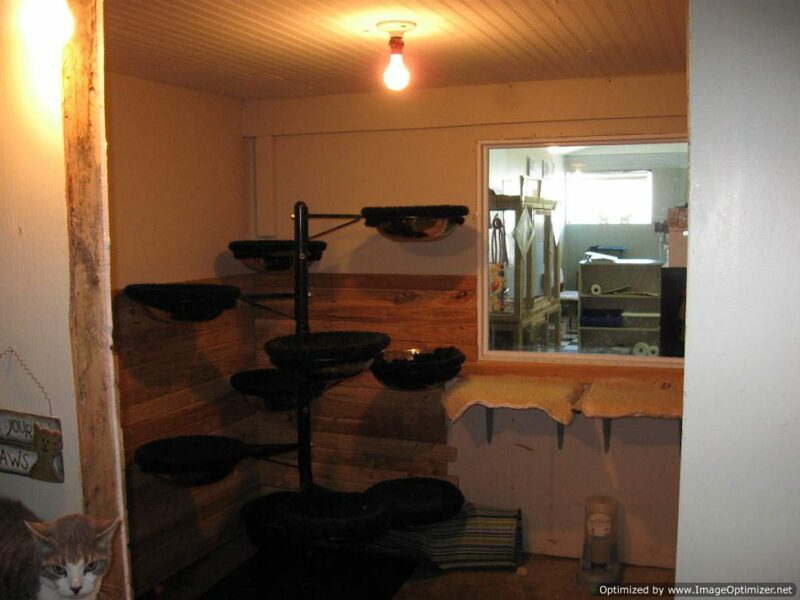 This space, housed 8 dogs and 15 cats. It was at this time the group became a presence in the community. 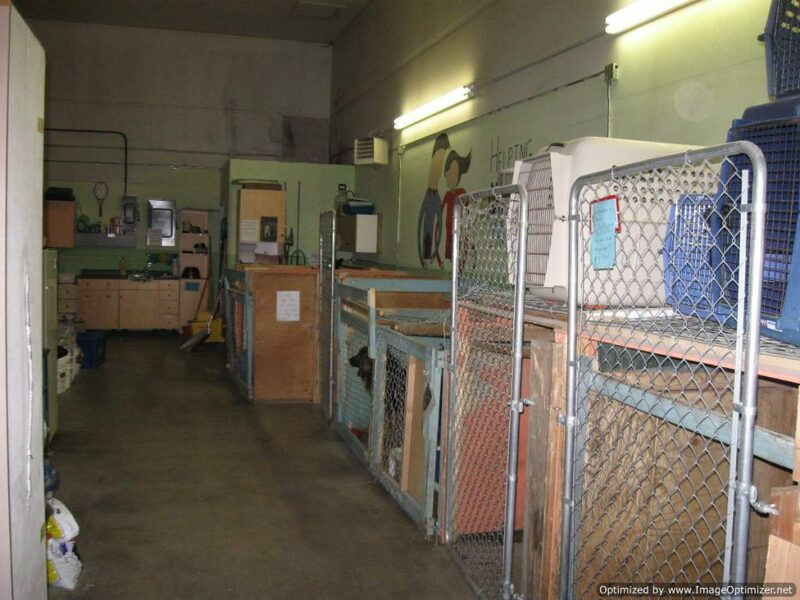 From 2006 to February of 2009, the PVHS operated from its make-shift shelter, and successfully re-homed over 500 cats and dogs. During this time, thanks to the efforts of Volunteer Coordinators Courtney Forsyth and Crystal Sawatzky, the PVHS was able to run 7 days a week using a rotation of over 70 volunteers. In 2008, volunteer Michelle Frost came on board as the first fundraising coordinator. Since that time, dozens of fundraising events have been organized. One of the most notable initiatives include a coin can collection program, in which 45 hand made cans are distributed in stores in Morden, Winkler, Carman, Altona, Miami, Morris, earning about $300-500 per month. Another key fundraiser for the PVHS is an annual walkathon called “Steps for Pets”, held in June, which in its first year had 63 participants and earned over $7000. In February of 2009 the PVHS had to vacate it’s rented facility. Significant effort was made to find an alternate building to rent so the organization could relocate, however nothing materialized. 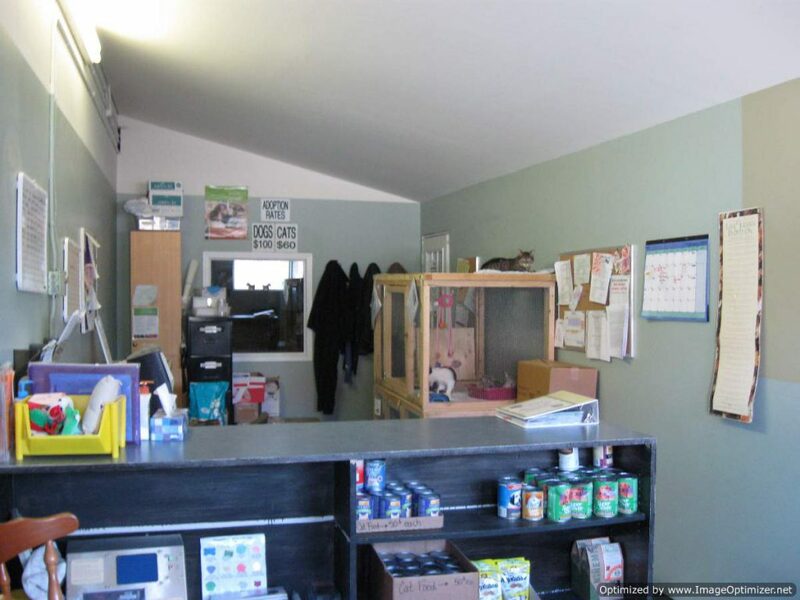 In the following months, working without a physical location, the organization continued to operate by fostering animals to temporary homes, and matching them with adoptive families via the PVHS website. Determined to have a permanent location, the group began raising money to build a new rescue shelter. 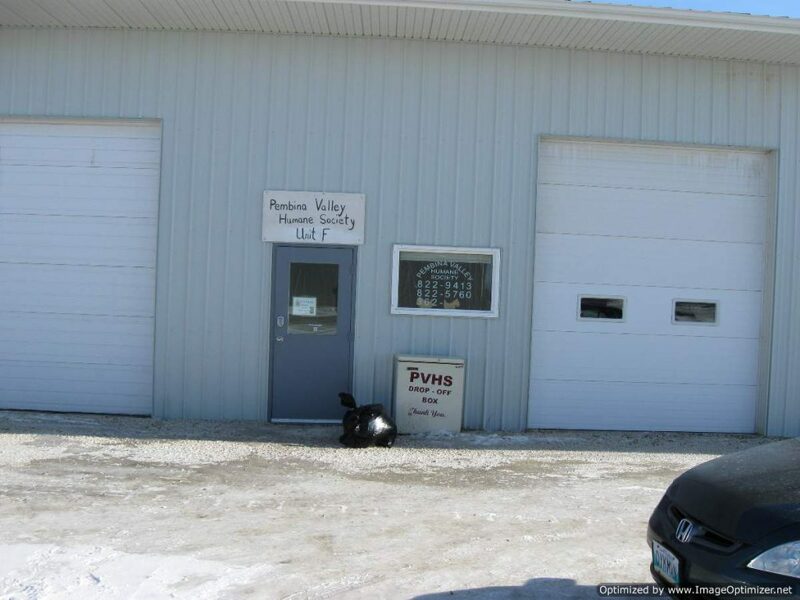 After writing a business plan, members of the PVHS met with 11 town and municipal councils in the Pembina Valley to convince them the PVHS was a much needed, viable business. In addition, over 20 grant applications were sent to provincial and local funders. The PVHS received favourable support. From January to October 2009, their bank account grew from $30,000 to $246,000. Special thanks for their efforts during this time to members Michelle Frost, Robert Conner, Pam Weiss, Dawna Hopkins, Peggy Kirk, Pat Giesbrecht, Ang Braun, Jerry Dykman and Margaret Dudgeon. In 2010, a partnership was formed with the local vets for the PVHS to recieve low cost spay and neuter surgeries. Much thanks to the vets to help us reduce our expense and make it possible for the PVHS to work to help control pet overpopulation in the area. 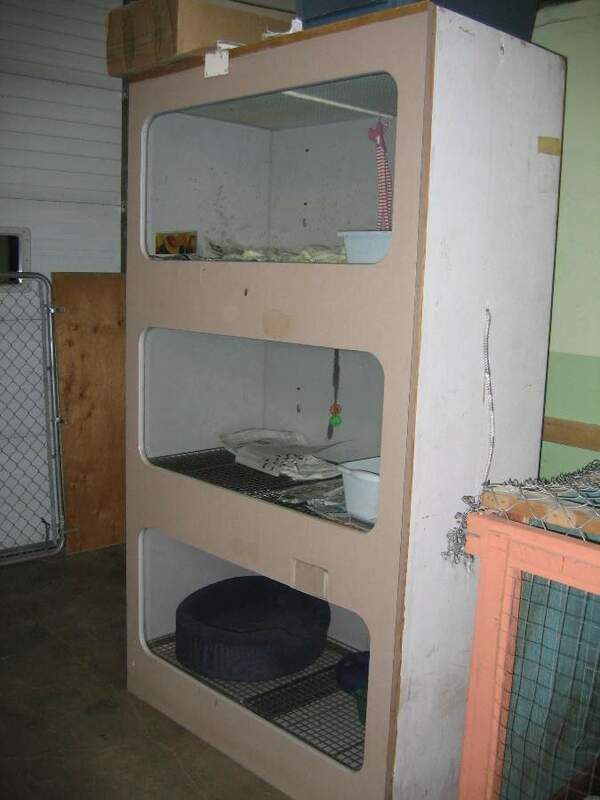 Construction of the new animal shelter started Nov 3, 2009 and was completed May 29, 2010.